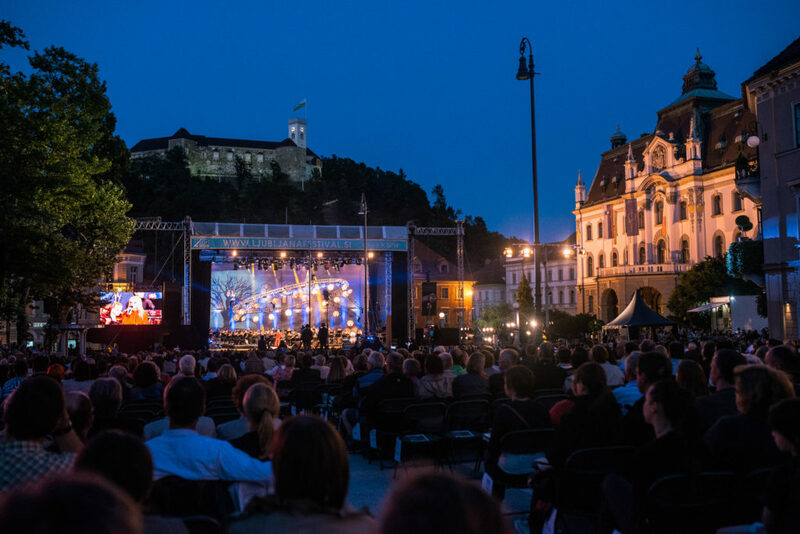 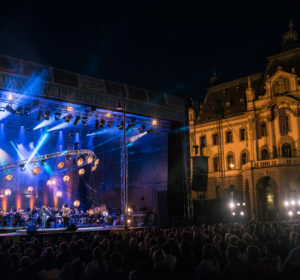 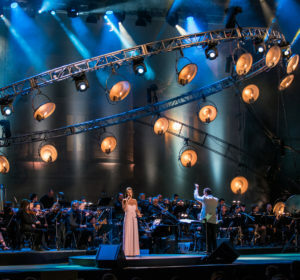 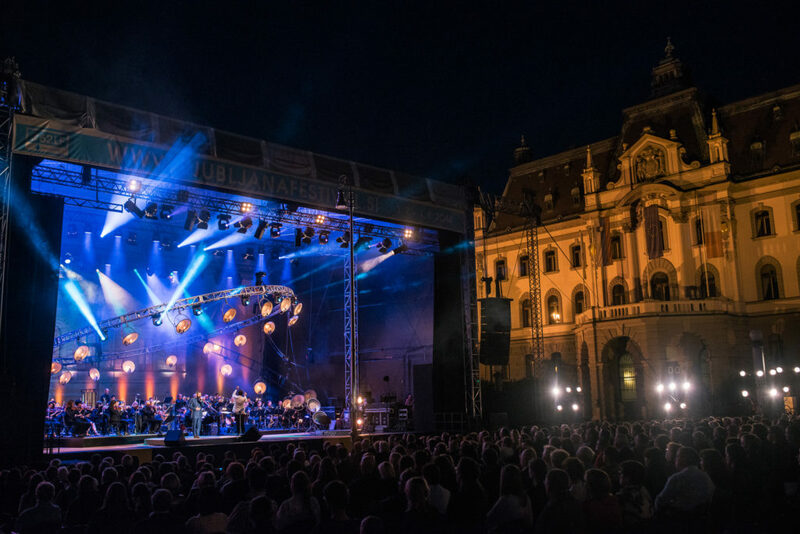 As tradition dictates, the first evening of summer will once again be dedicated to the Summer Night concert in Ljubljana’s Congress Square. 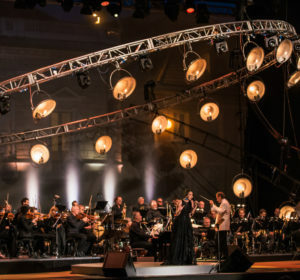 This concert, which attracts an audience of all ages, will dust off some of the most beautiful songs from the rich catalogue of timeless Slovene pop hits and present them in a new guise. 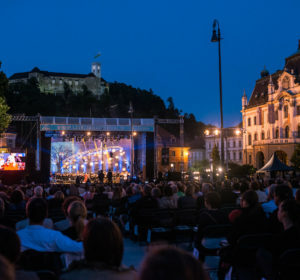 At the same time, the event serves to welcome the summer – long hot days and a wide variety of evening entertainment and activities on the streets of Ljubljana. 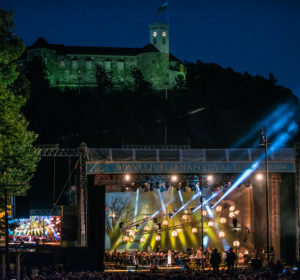 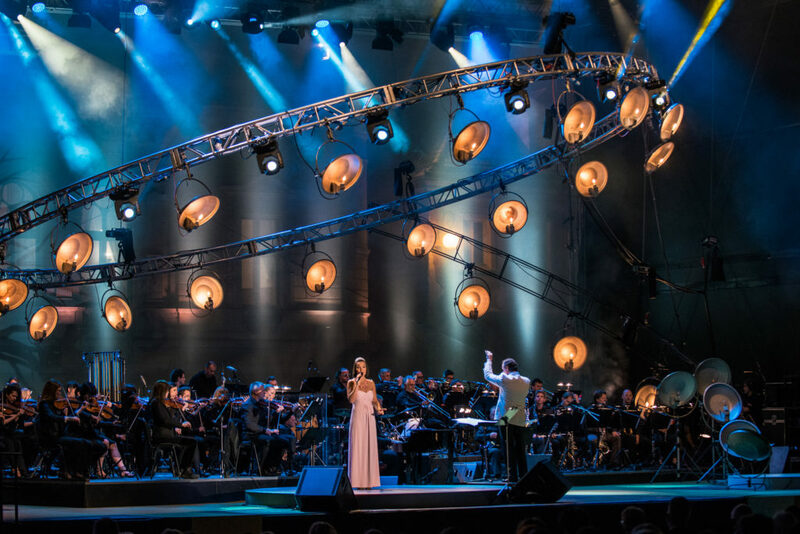 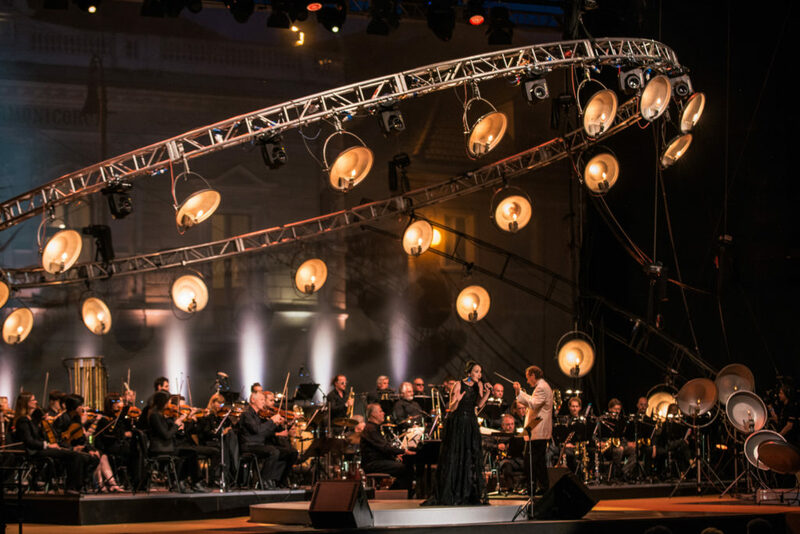 Once again this year, the RTV Symphony Orchestra and big band will join forces and, together with numerous top soloists, pay homage to the golden age of Slovene popular song and Slovene musical giants. 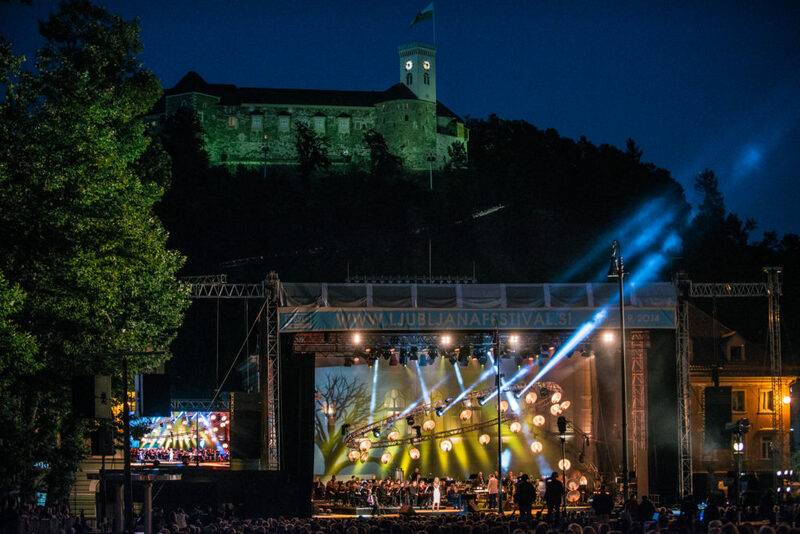 This year’s Summer Night is dedicated to Marjana Deržaj, a Slovene musical legend and a woman who was often greater than the music itself.